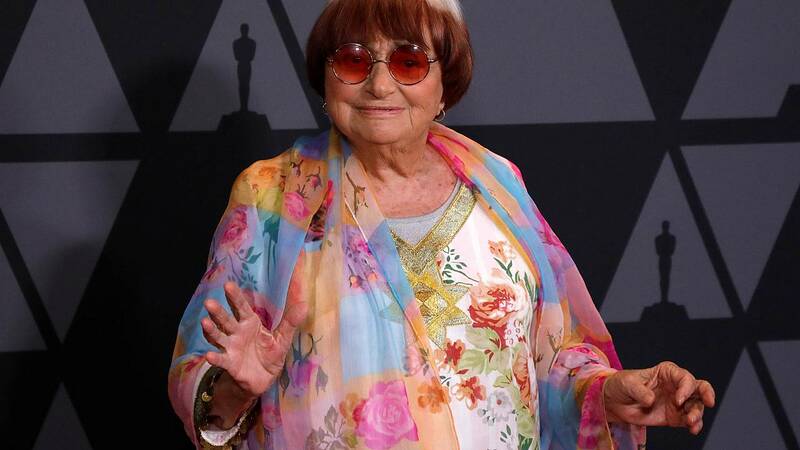 Agnes Varda, a leading French filmmaker and a major voice of the New Wave movement, died at her home in Paris on Friday. She was 90 years old. Her most recent film, “Agnes by Varda”, shows her discussing her work before live audiences in an attempt to help bid farewell. Born in Belgium, Varda began her career as a stills photographer. Varda was making movies until the end. At the age of 89, she partnered with the French photographer and muralist known as JR on “Faces Places”, a film that featured the two wandering through rural France and encountering the locals. Tributes to the grande dame of French cinema came from all over the world following the announcement of her death.